Safety covers come in both mesh and solid models, and are secured to the concrete around the pool using springs and anchors. Since there are no moving parts, safety covers require far less maintenance and service than automatic covers. However, automatic covers are so much easier to use! In some municipalities around the Midwest, an automatic cover can be installed instead of having to install a fence. Check with your city to find out the specific laws in your area. Pools are designed for fun and to provide a beautiful getaway, right in the family’s backyard. Unfortunately, pools can also be quite dangerous for unattended children and pets. Every parent who’s raised a toddler can attest to how quickly they can get into trouble. That’s why pool covers are so important. Available in durable mesh, solid covers, and automatic covers, nothing beats a Coverstar cover when it comes to protecting your family, as well as your investment in the pool. It blocks damaging UV rays, keeps out leaves, dust, and debris, and assures that your pool looks beautiful for years to come. It’s the 21st century, and your pool needs to join up! 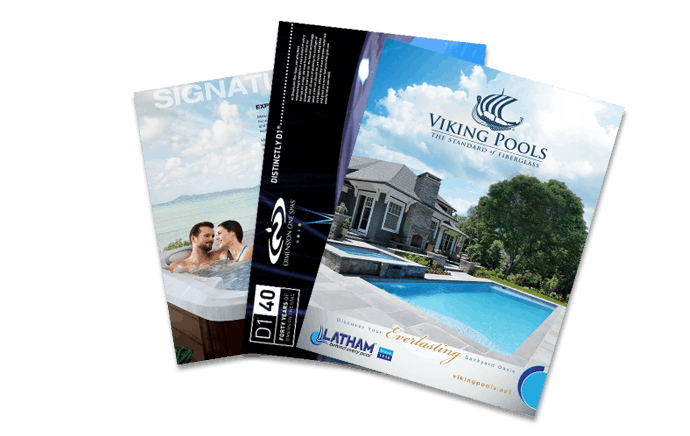 With a Coverstar Wi-Fi enabled keypad, you can get text or email notifications when someone tries to gain access to your pool. It even lets you know who is trying to get in! Watch this video to see how it works.